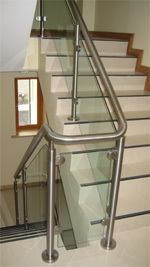 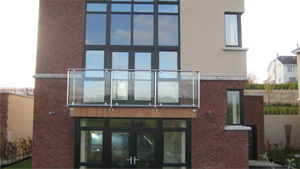 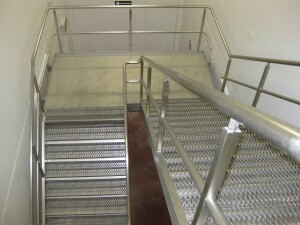 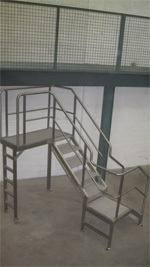 A wide range of access steel stairways, stainless steel railings, steel gantries, stainless steel platforms and stainless steel handrails are manufactured at Nicrome Stainless. . We offer a choice of anti slip surfaces and threads, heavy duty box section framework and polished round stainless steel handrails. 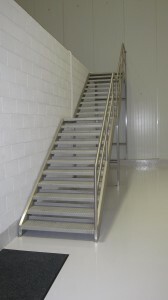 We have a wide variety of products in stock however we also offer custom design products to your environment requirements.